LiNKS offers a team of professional sign language interpreters, available day or night. 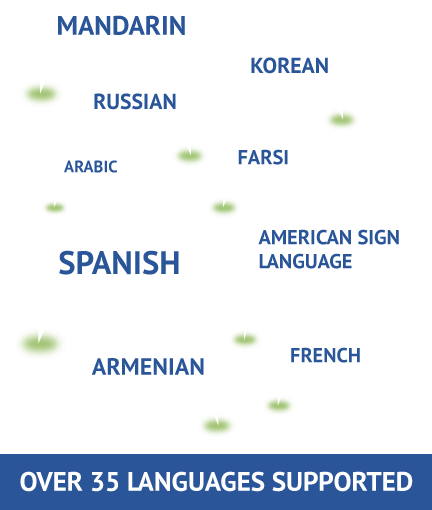 LiNKS is the solution for face-to-face, on-site interpreters for 40 different languages. LiNKS can provide whispered or small group simultaneous interpreting. LiNKS (A Division of Goodwill-SOLAC) can provide both American Sign Language and Verbal Language interpreters at a moment’s notice. Our contract interpreters have experience in Medical, Education, Business, and Conference environments. We currently have over 300 contract interpreters supporting over 35 languages. 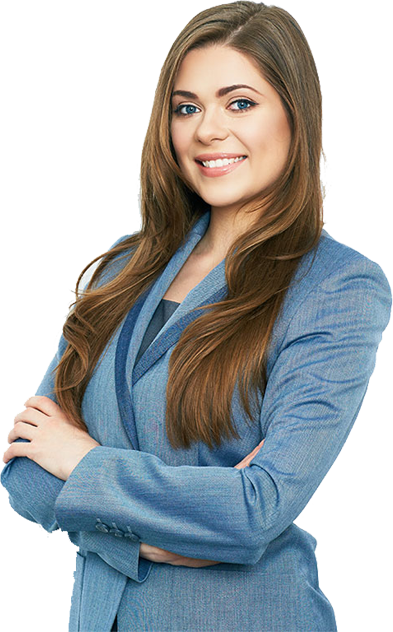 LiNKS contract interpreters are vetted; background screened monthly, and are trained in the area of confidentiality and Fraud, Waste, & Abuse (HIPAA/FWA). We are committed to ensuring you get the right interpreter to fit the situation, while delivering a positive impression for your organization, and satisfying all parties involved.